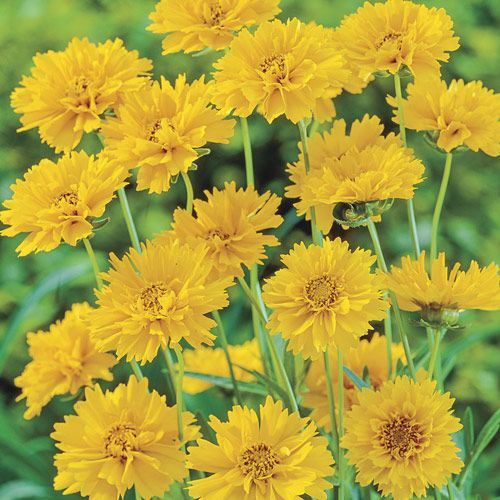 When summer is just over the horizon and your gardens are in need of some color, consider Early Sunrise Coreopsis as your go-to solution. Bearing loads of fluffy, semi-double blooms the color of bright sunshine, they appear in late spring and last through late summer for a long-lived garden display that's second to none! Perfect for sunlit beds, borders, pots and bouquets. Attracts pollinators to the area with their bold, cheerful color and profuse blooming habit. PruningDeadhead spent flowers. Can cut back hard in summer if foliage sprawls or becomes unkempt. Additional InformationCompact plants are less likely to sprawl than taller varieties. 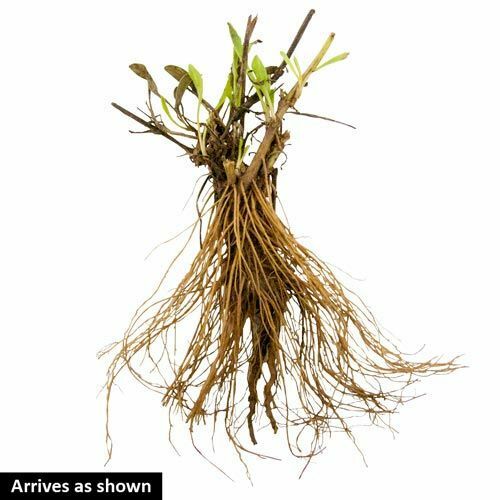 Planting InstructionsDig a hole large enough to accommodate the roots without bending them. Work soil in and around roots, firm well and water thoroughly.